Khloe Kardashian In War With Jordan For Custody, Makes Shocking Announcement! 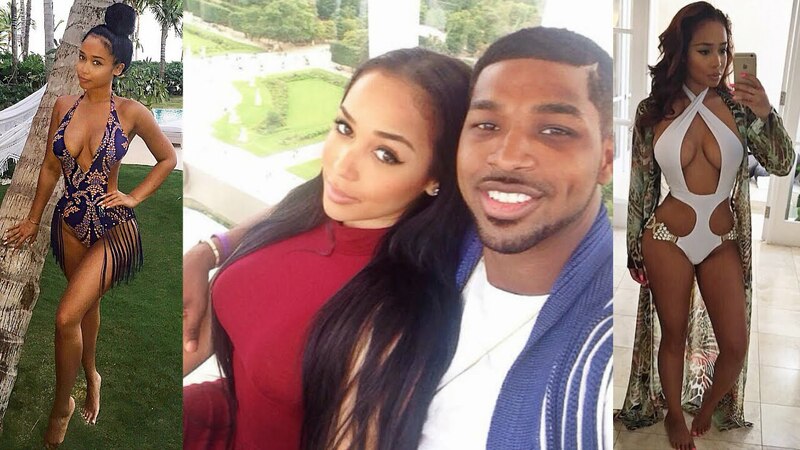 Tristan was previously dating another woman! 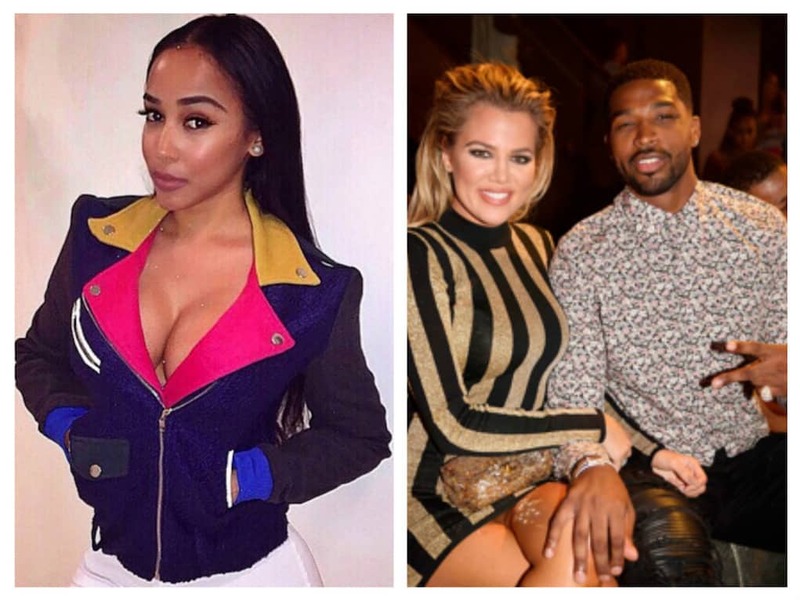 Tristan Thompson was previously dating another girl named Jordan Craig before he dated Khloe Kardashian! After dating Jordan and getting her pregnant, Tristan broke up with her. Now that Kim and Kylie have welcomed their babies, the one who remains is Khloe. When Khloe revealed her pregnancy she intended to tell the gender of the baby on their show ‘Keeping Up With The Kardashians’. Soon reports started circulating about the baby’s gender. Tristan second time daddy, Khloe first time mommy! Kathy Griffin Sued By Her Neighbors Following A Verbal War!